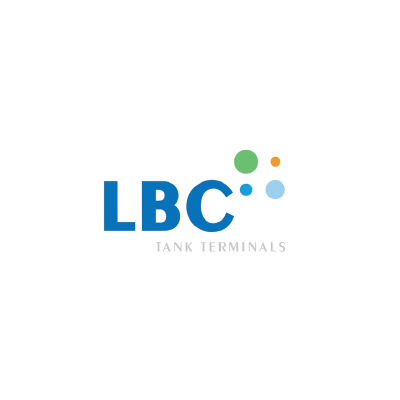 LBC Tank Terminals is one of the world’s largest global operators of bulk liquid storage facilities for chemical and oil products. We own and operate a global network of terminals with a combined storage capacity of close to 3 million m3 at key locations in Europe, USA and China. LBC is expanding its capacity and network, through build-out at existing locations and through acquisitions, joint ventures and greenfield developments. Headquartered in Belgium, LBC Tank Terminals has operations in ARA, US Gulf Coast, China, France, Spain and Portugal. 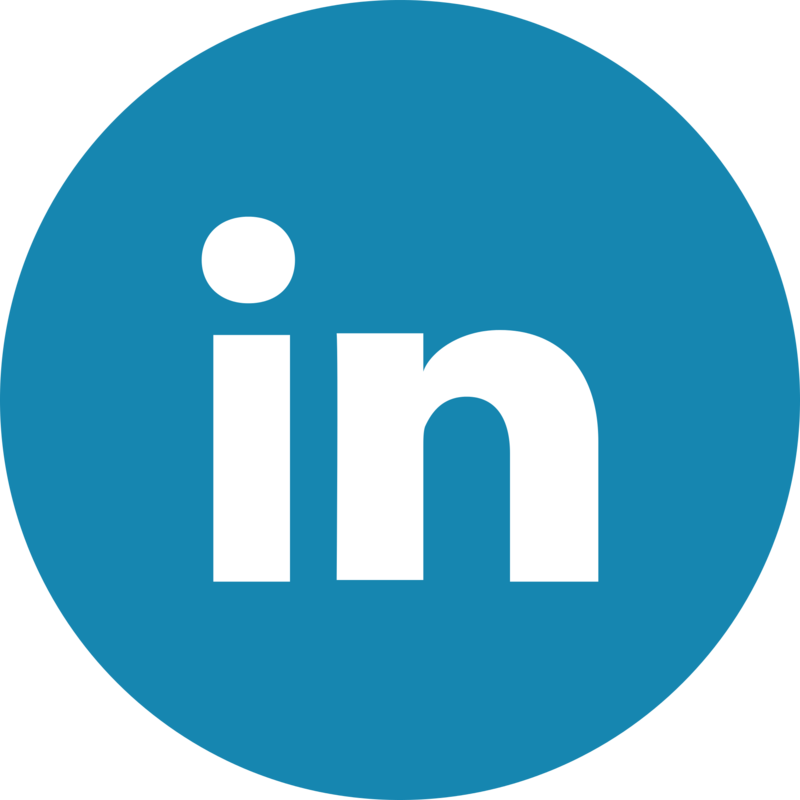 Business Development in Asia is supported by our commercial office based in Singapore. 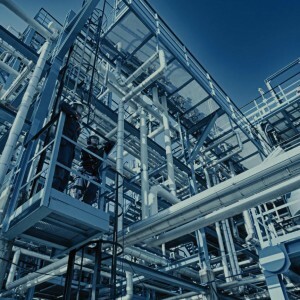 LBC works with the world’s leading petro-chemical producers and distributors. LBC supports them with tank storage, a range of value added services and in-depth knowledge of local regulations, logistics and transport facilities. LBC offers a comprehensive storage solution, designed to meet the individual needs of our customers.